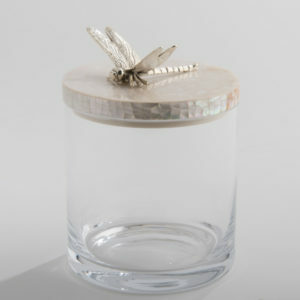 Home - Decorative Jars - .Glass Jar with Dragonfly. 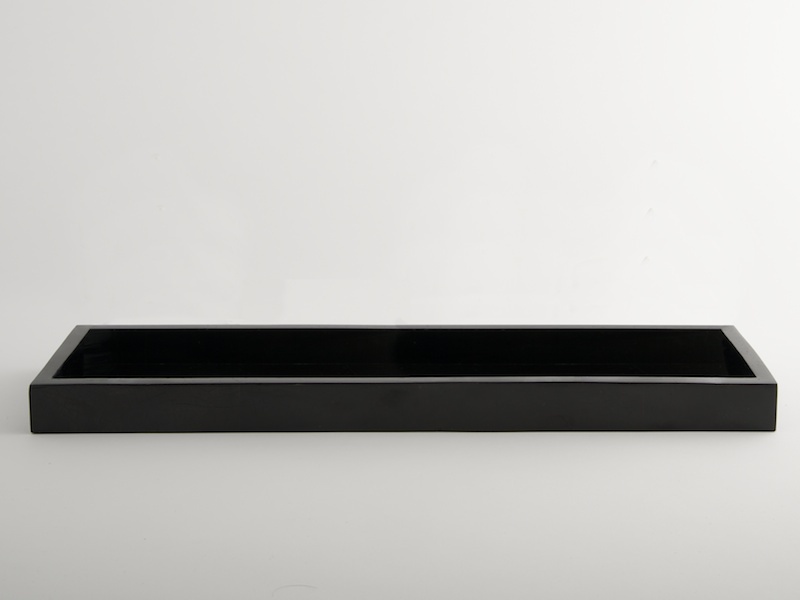 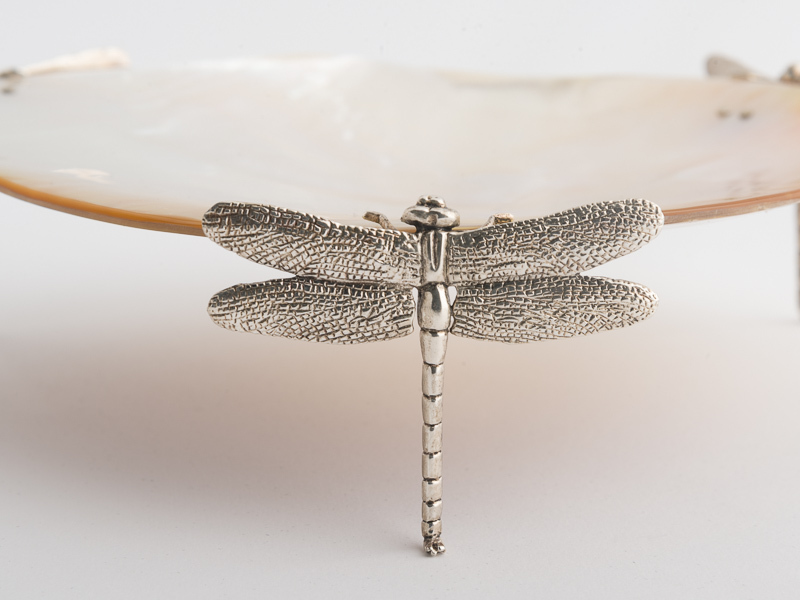 The dragonfly signifies transformation and adaptability. 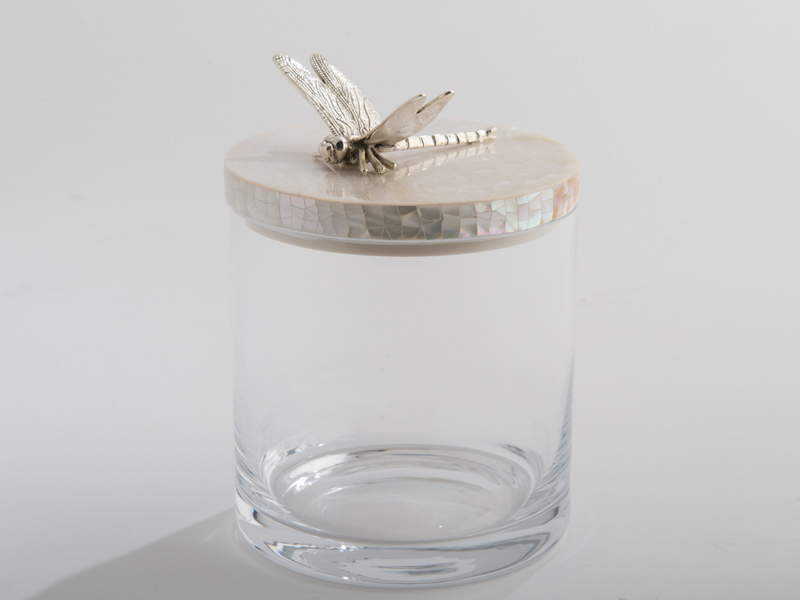 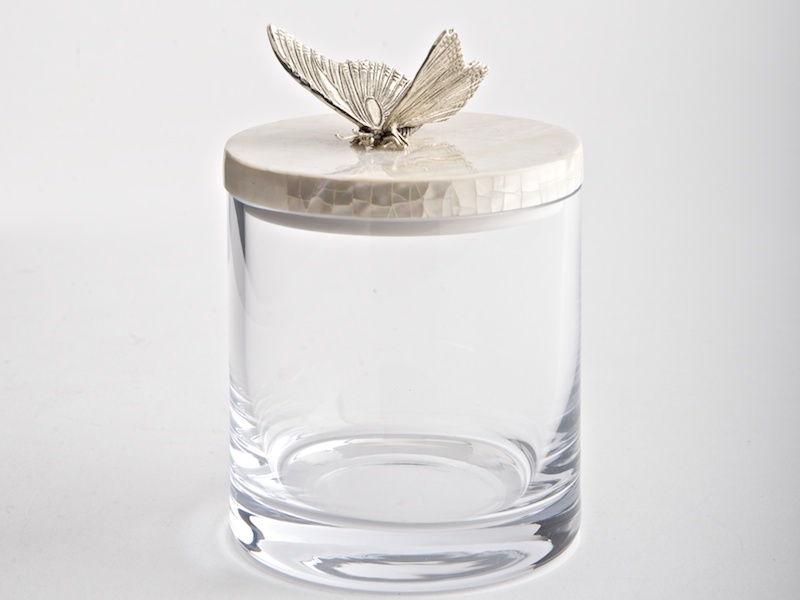 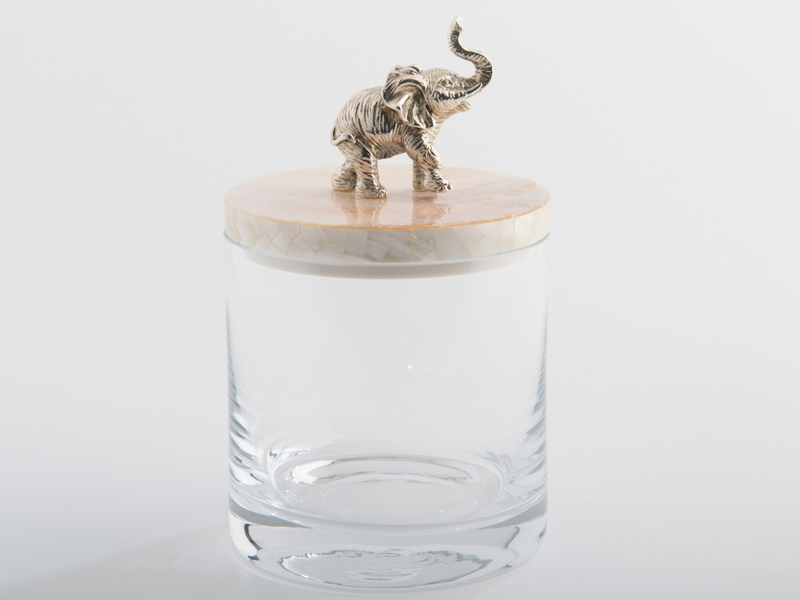 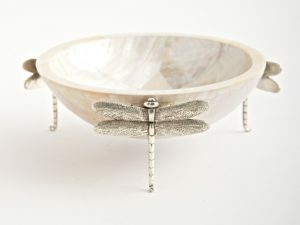 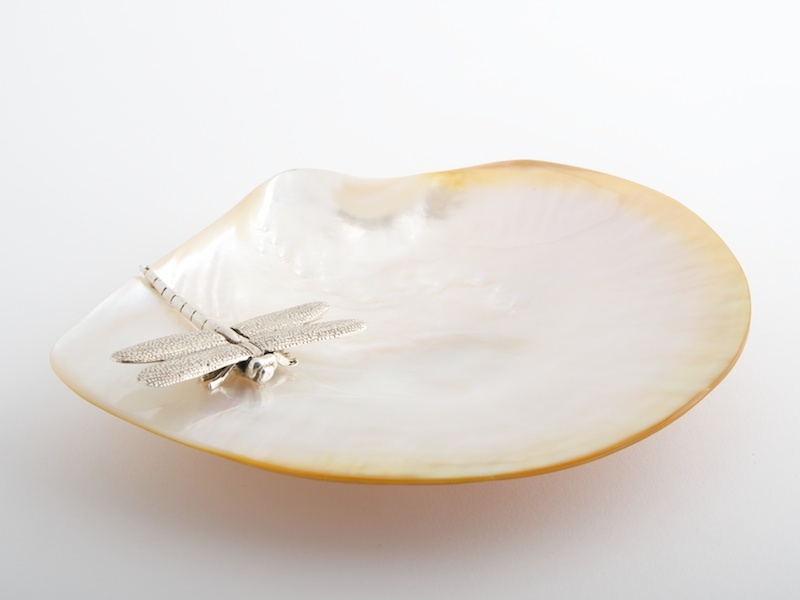 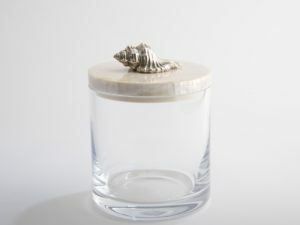 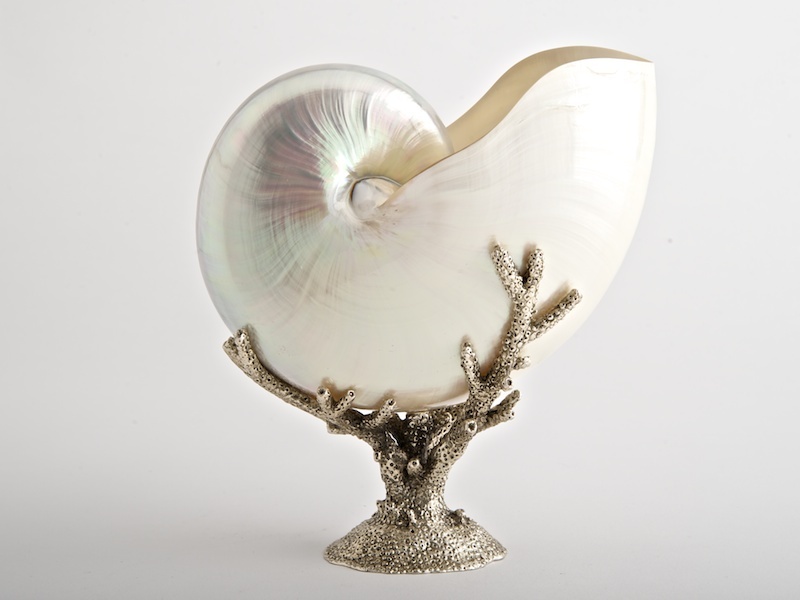 This beautiful handmade glass jar with cream kabibi shell lid, which is formed by creating a mosaic of shell and embellished with a brass sculpted silver plated dragonfly.